This year CTR is excited to host the Hour of Code event at our head office in Irvine. Our theme this year is girl power! aimed at encouraging & introducing young girls in our local community to technology & computational thinking. 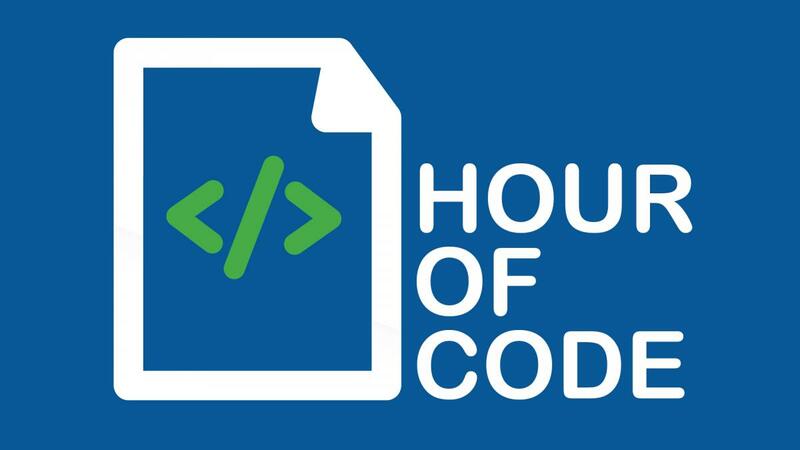 The Hour of Code, is organized by the nonprofit Code.org and over 100 others, Join us for the largest learning event in history.